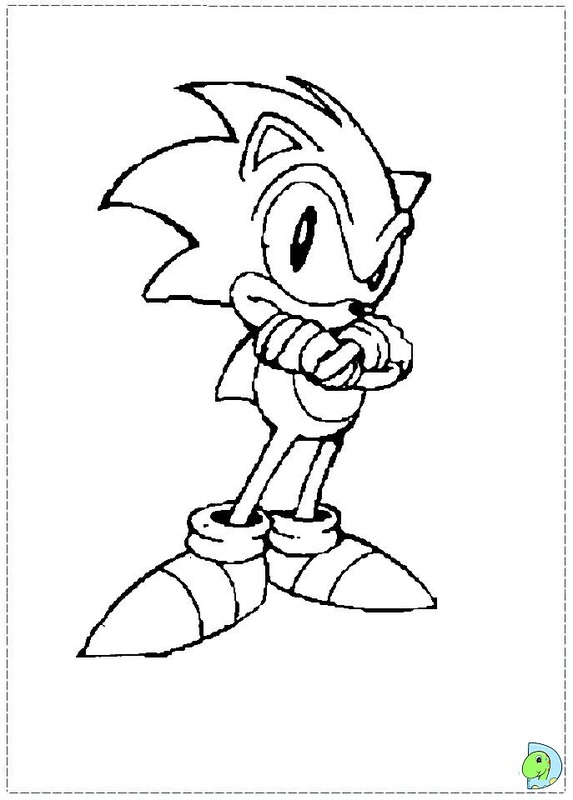 The first Sonic the Hedgehog game, released in 1991, was conceived by Sega's Sonic Team division after Sega requested a new mascot character to replace Alex Kidd and compete with Nintendo's mascot Mario. 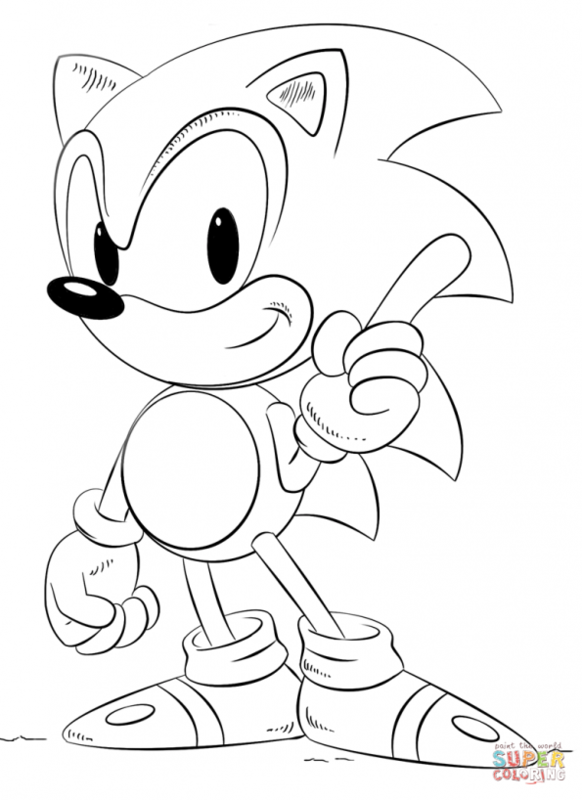 Its success spawned many sequels and helped Sega become one of the leading video game companies during the 16-bit era of the early 1990s. 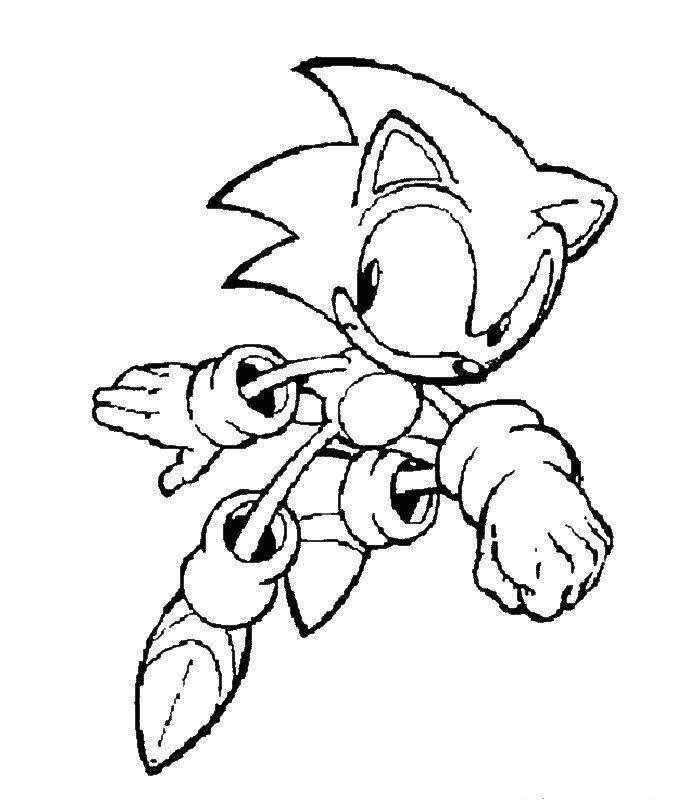 The first major 3D Sonic game, Sonic Adventure, was released in 1998 for the Dreamcast. 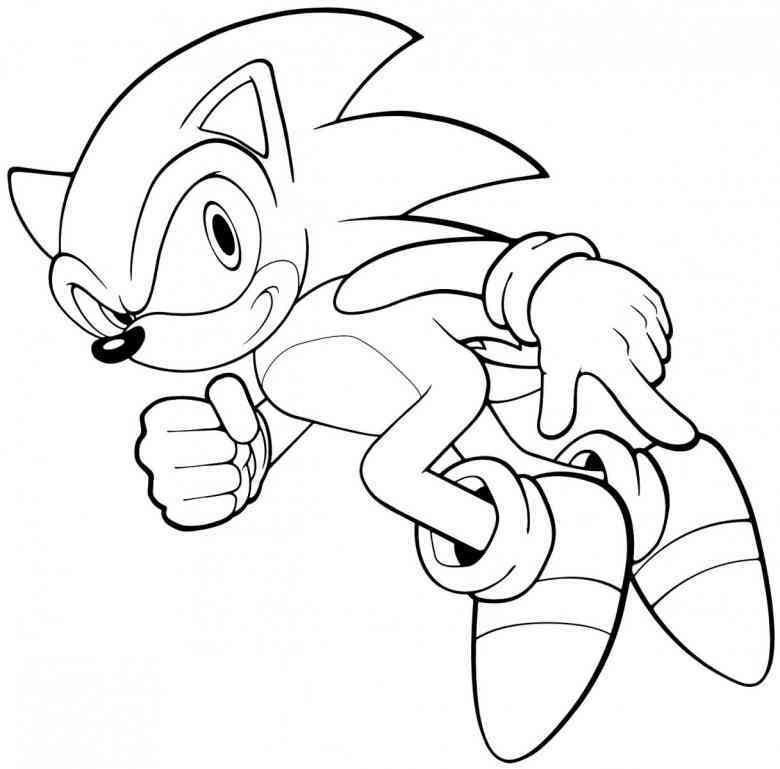 Spin-offs have explored other genres, including racing games such as Sonic R (1997) and sports games such as Mario & Sonic at the Olympic Games (2007). 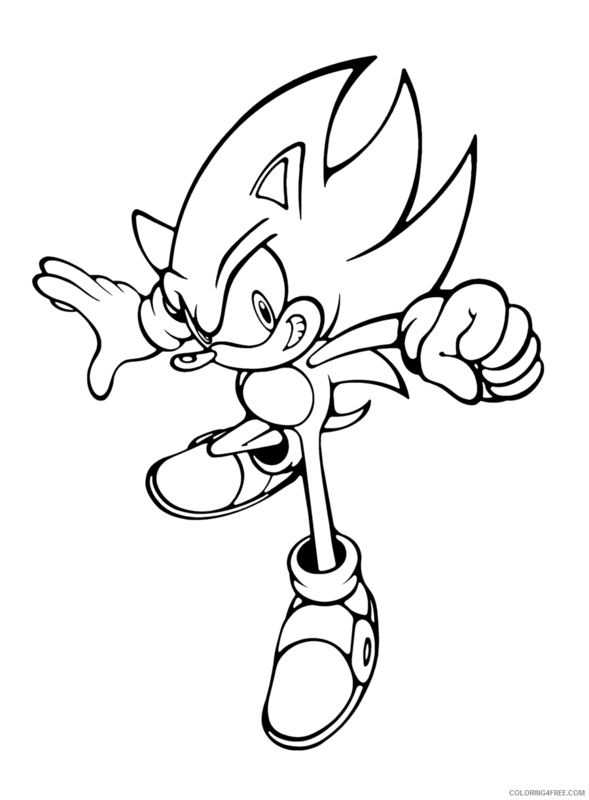 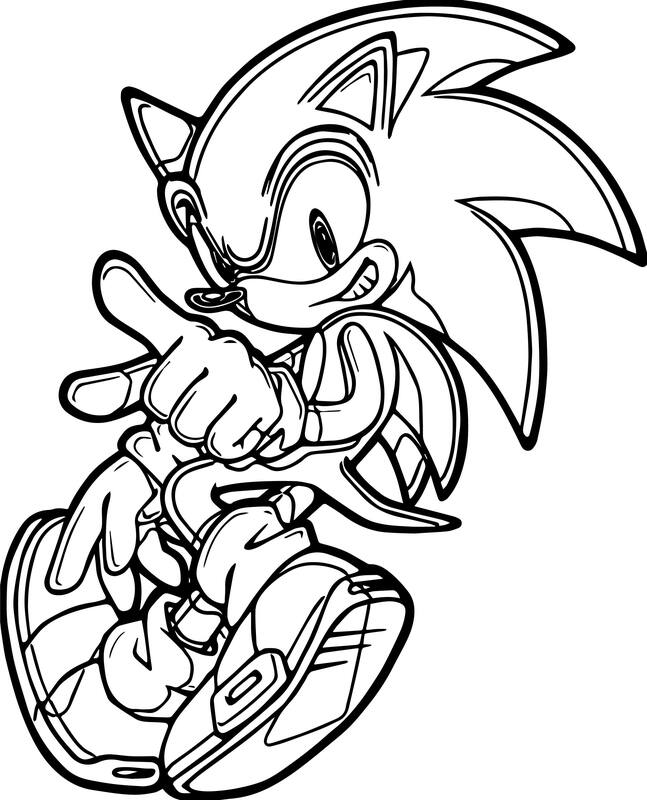 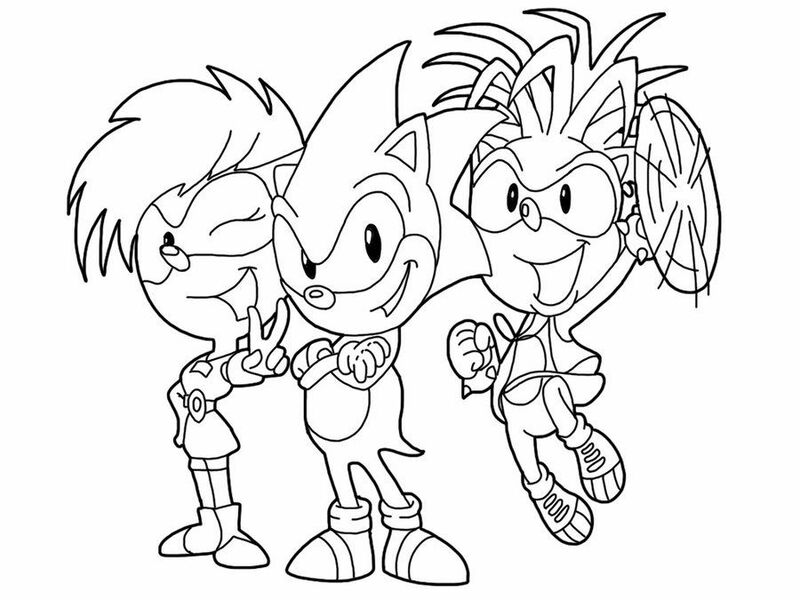 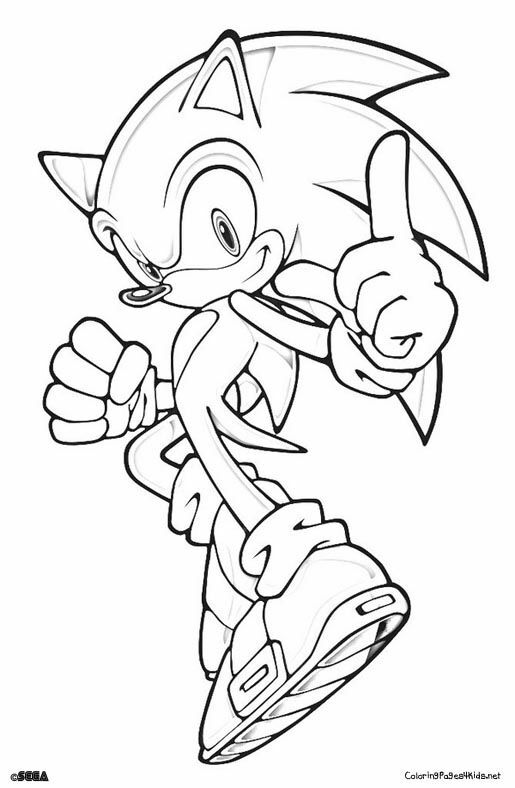 This site contains information about Sonic the hedgehog coloring pages.